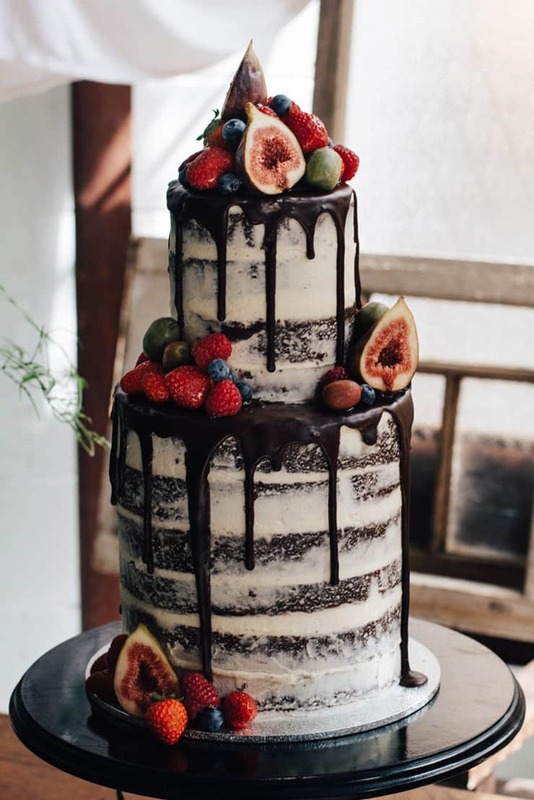 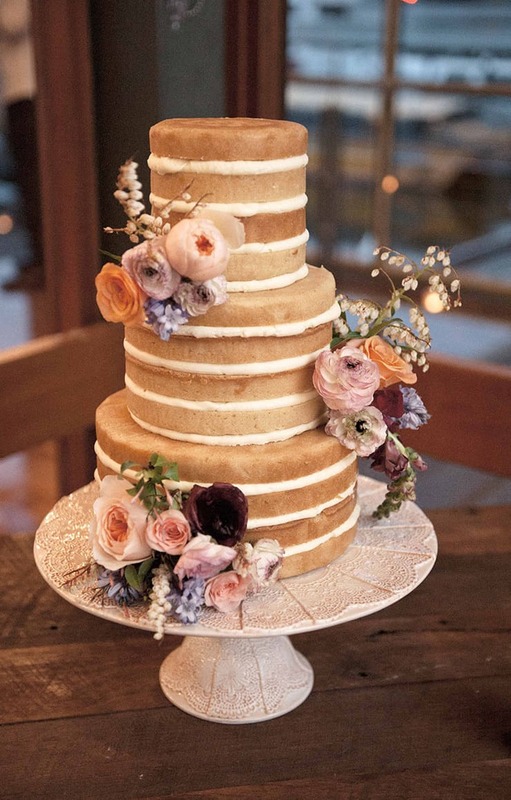 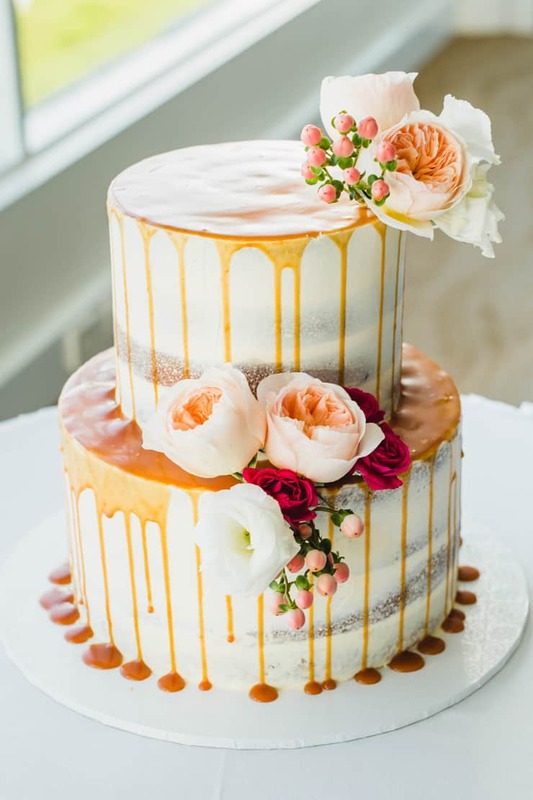 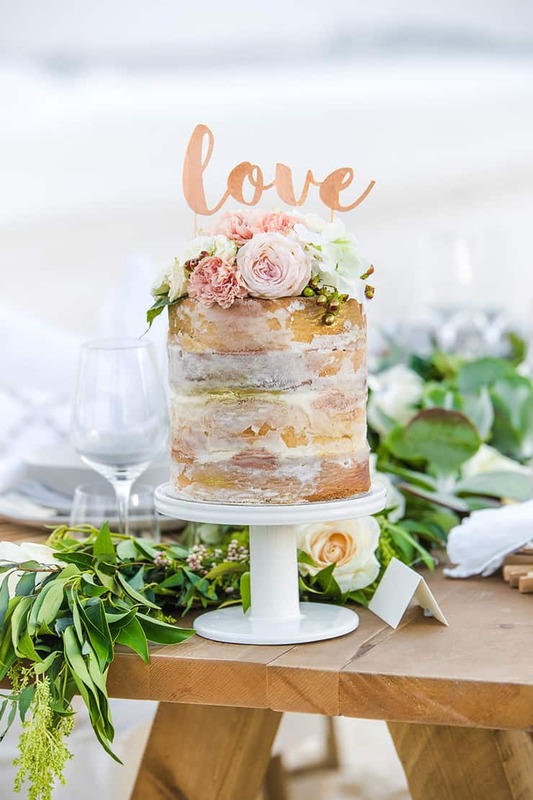 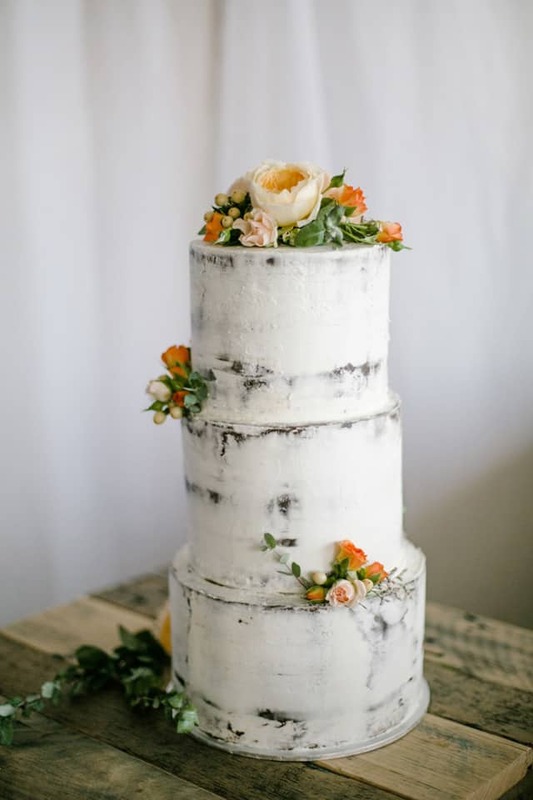 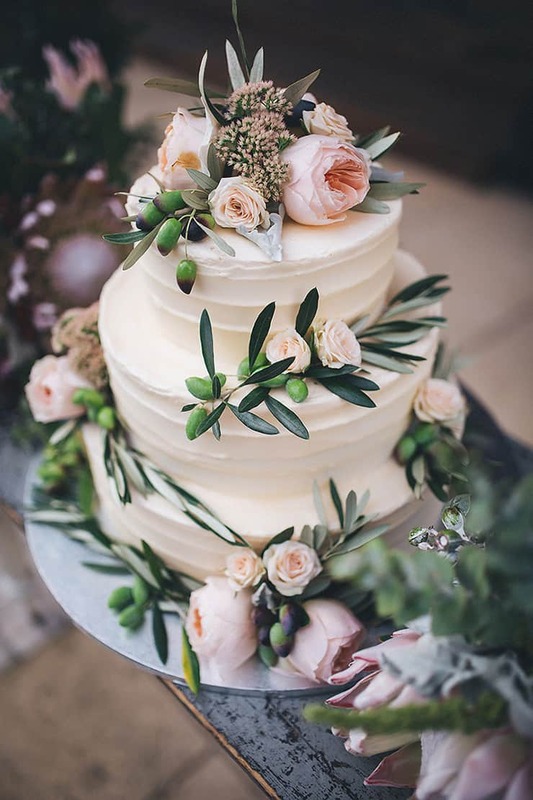 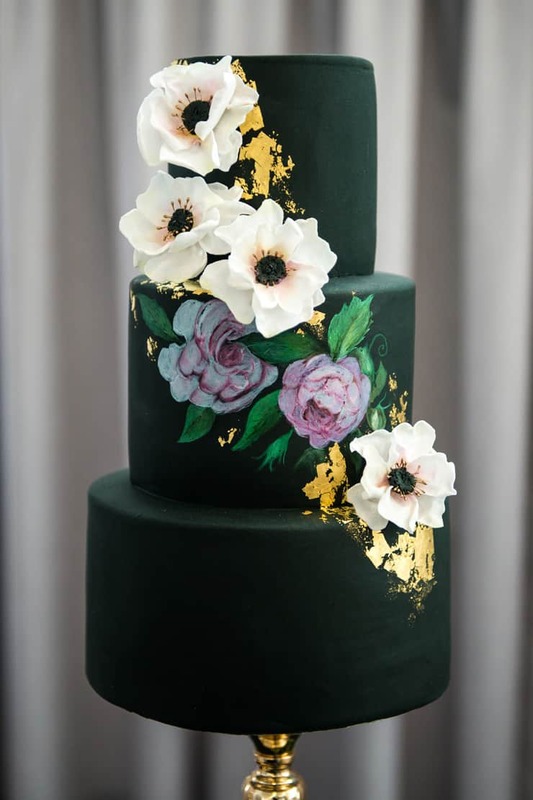 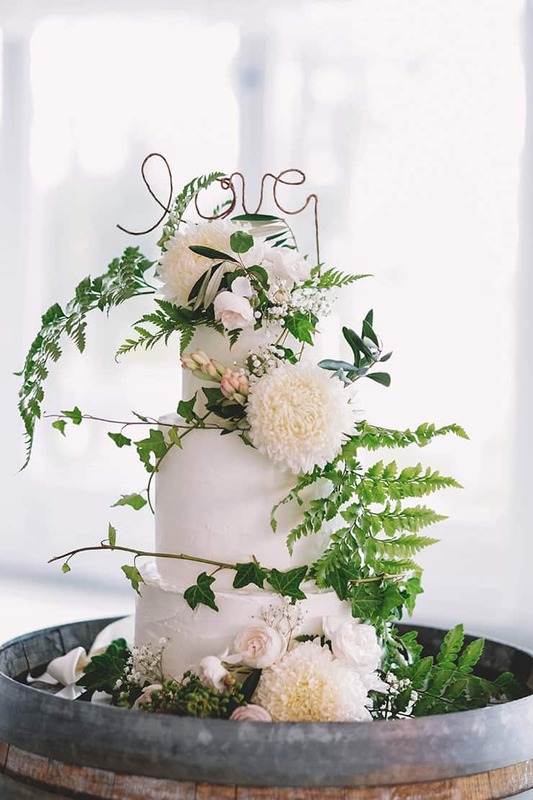 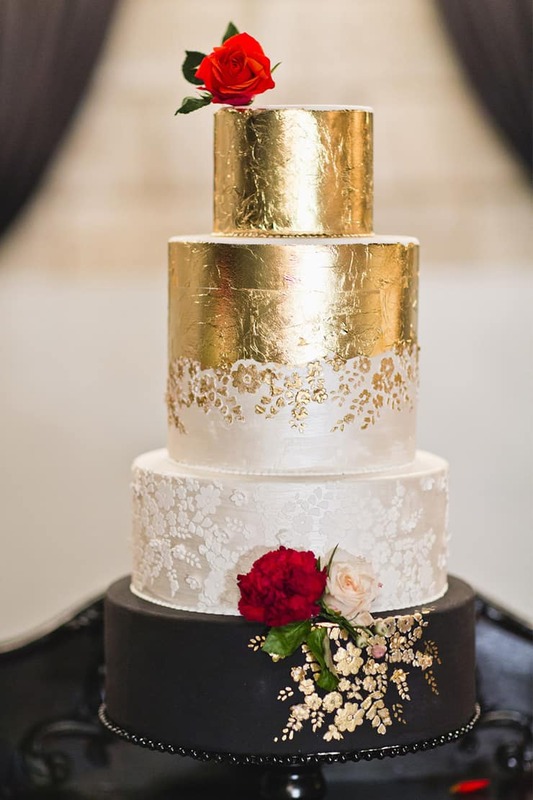 Dramatic drip cakes, intricate fondant designs, light-as-air naked cakes and delicious alternatives all share the limelight here as mouthwatering works of art. 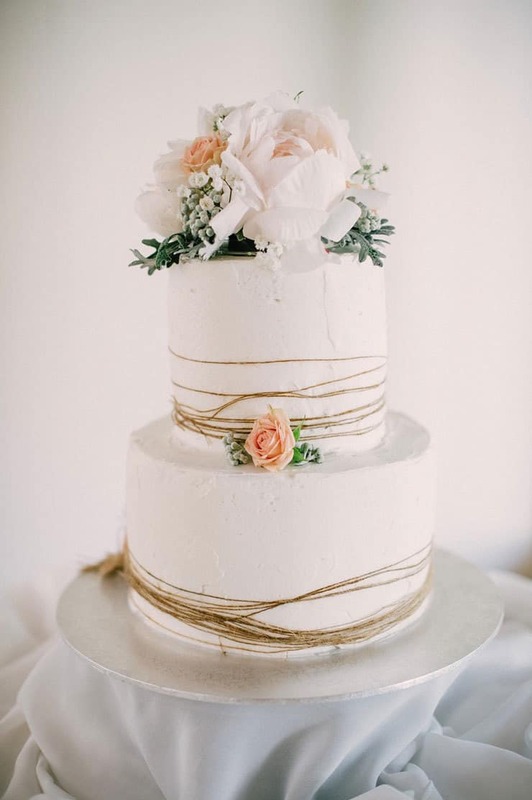 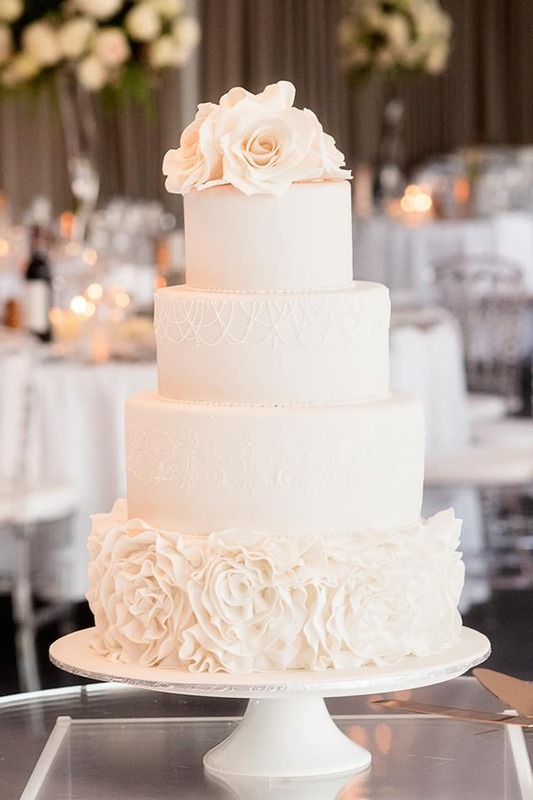 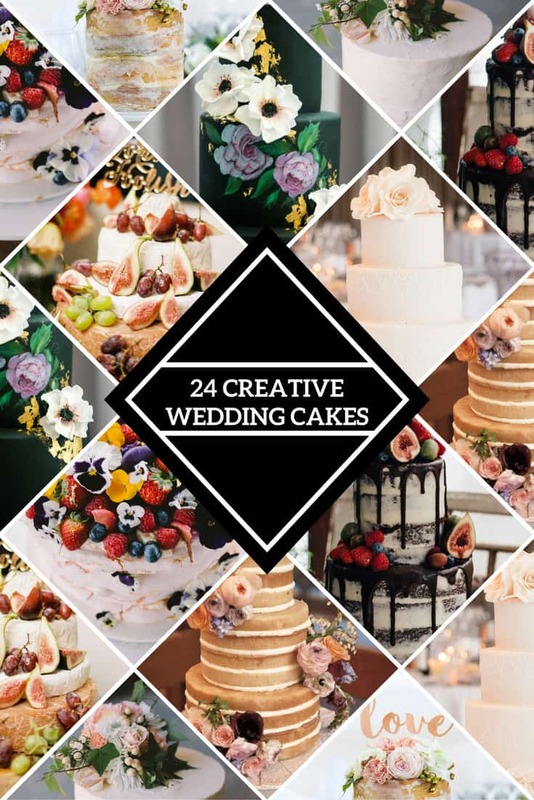 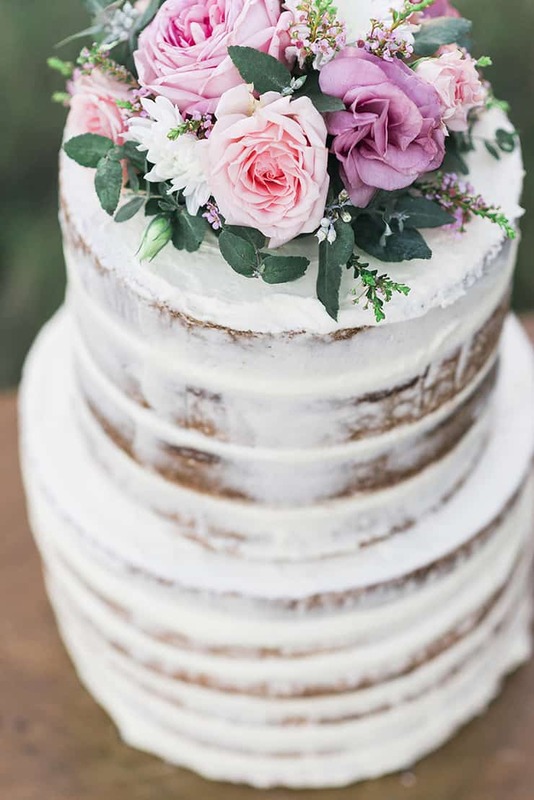 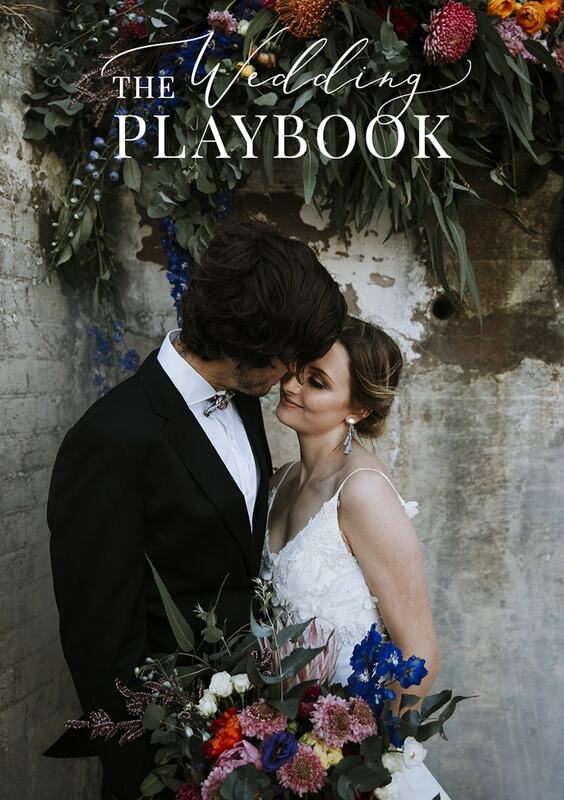 If you’re wondering what style of wedding cake to choose, sink your teeth into this fabulous collection! 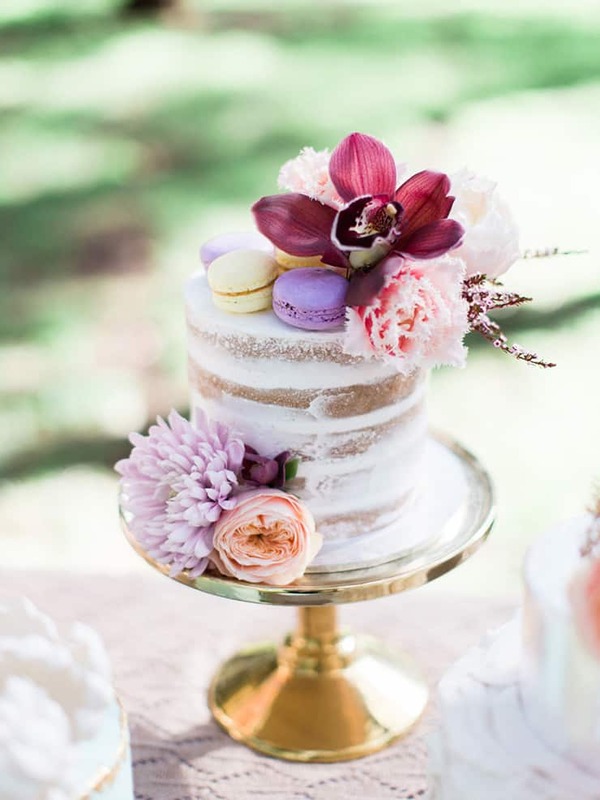 Want even more cake inspiration? 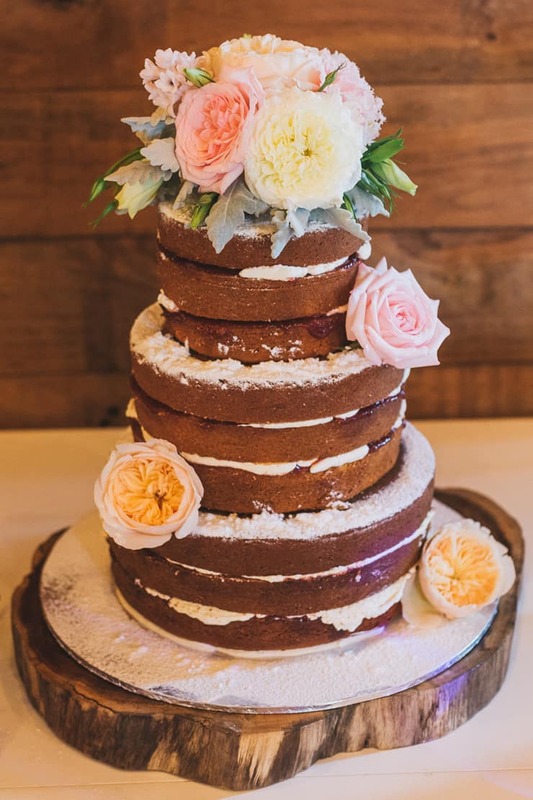 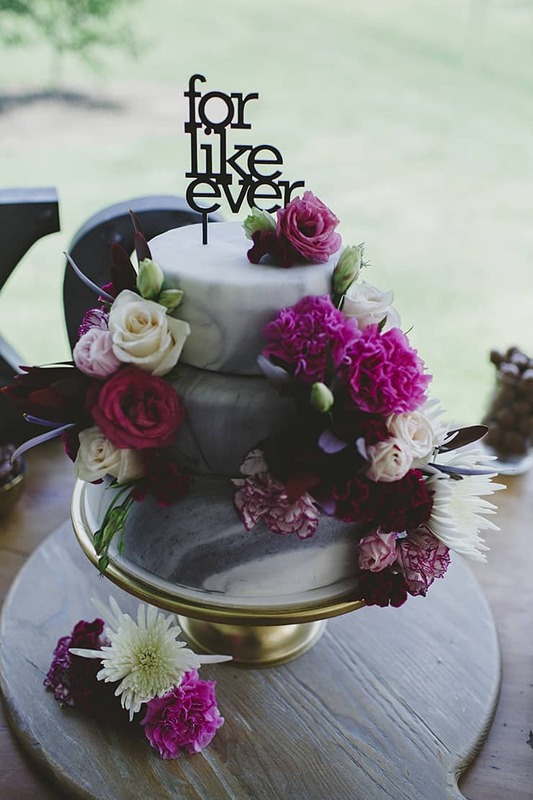 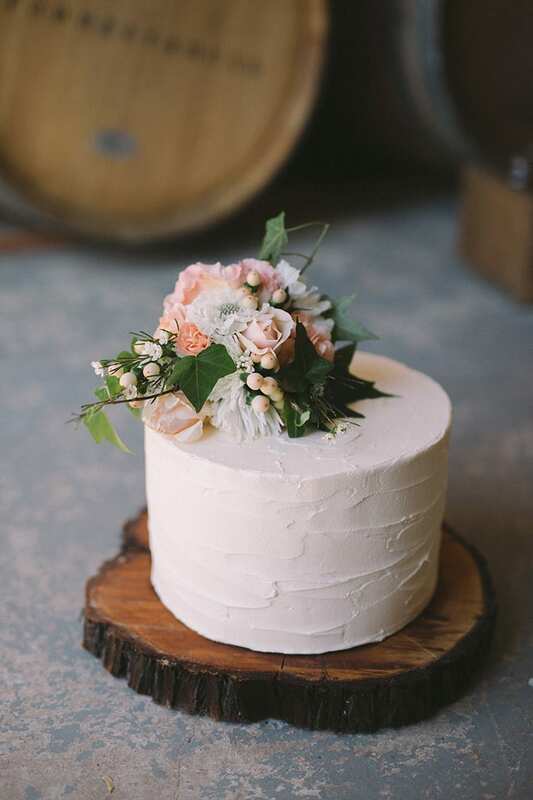 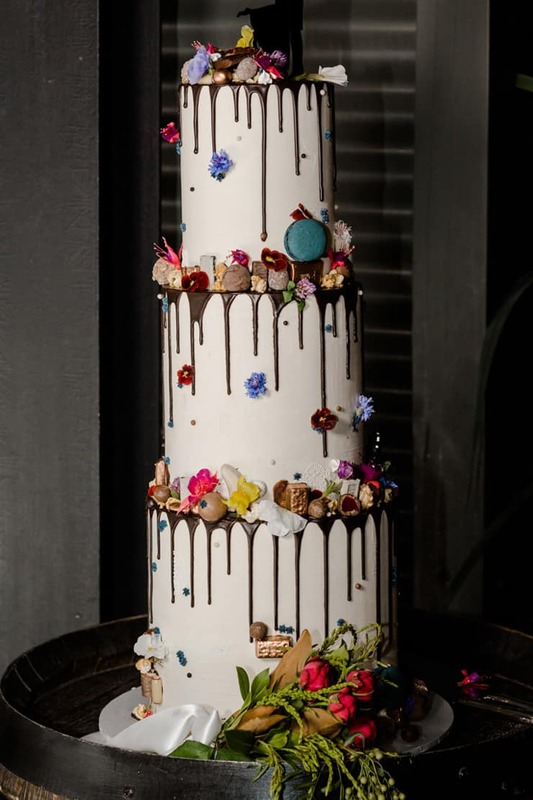 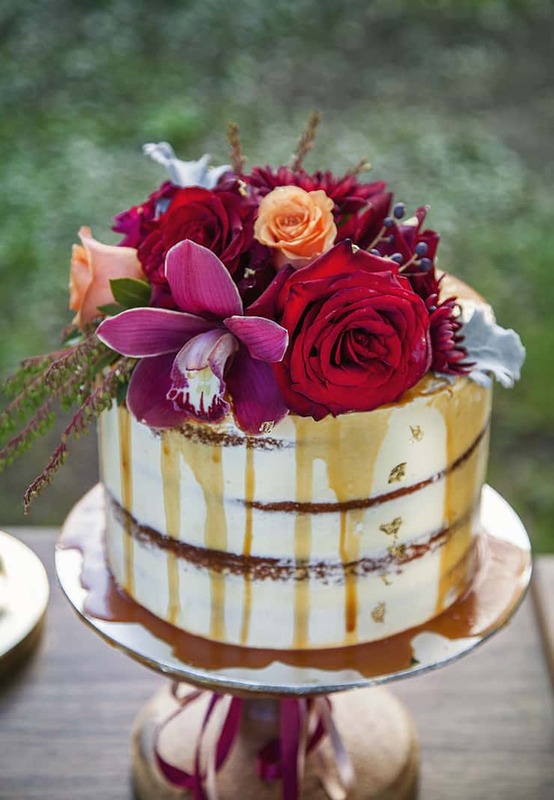 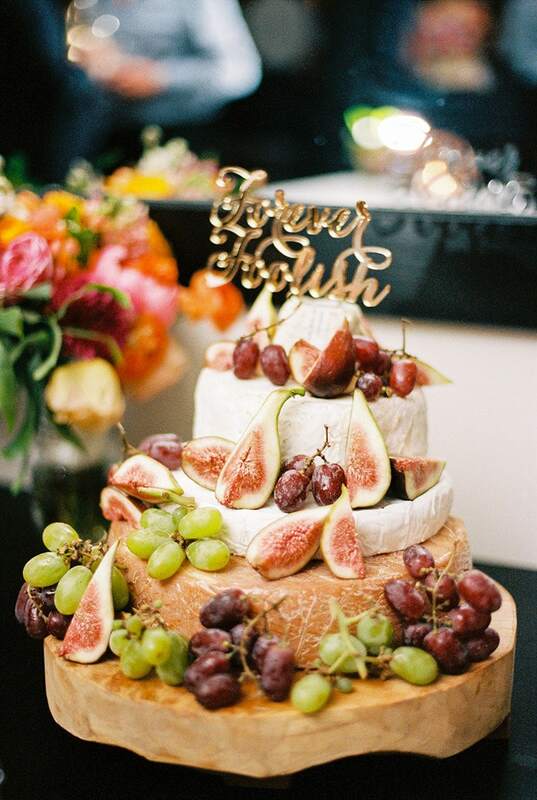 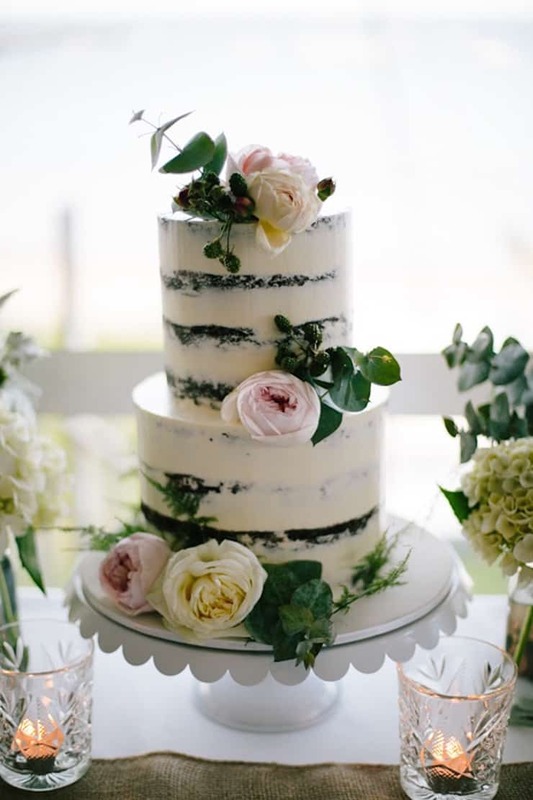 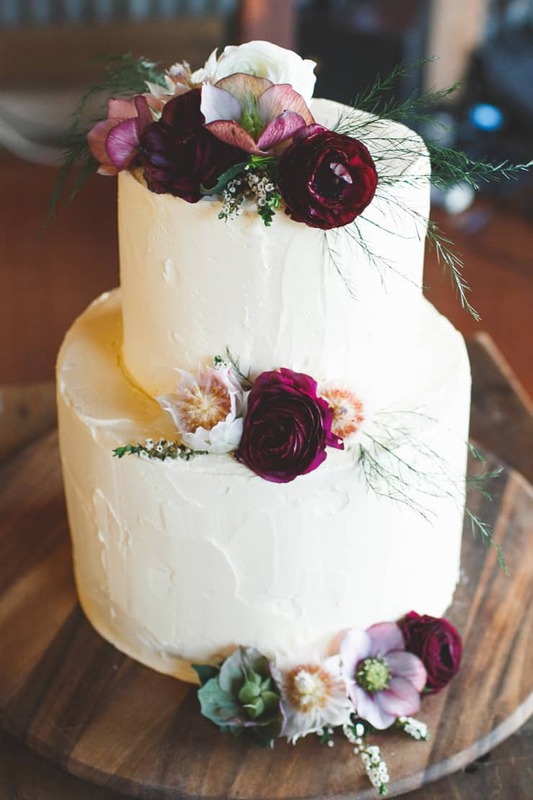 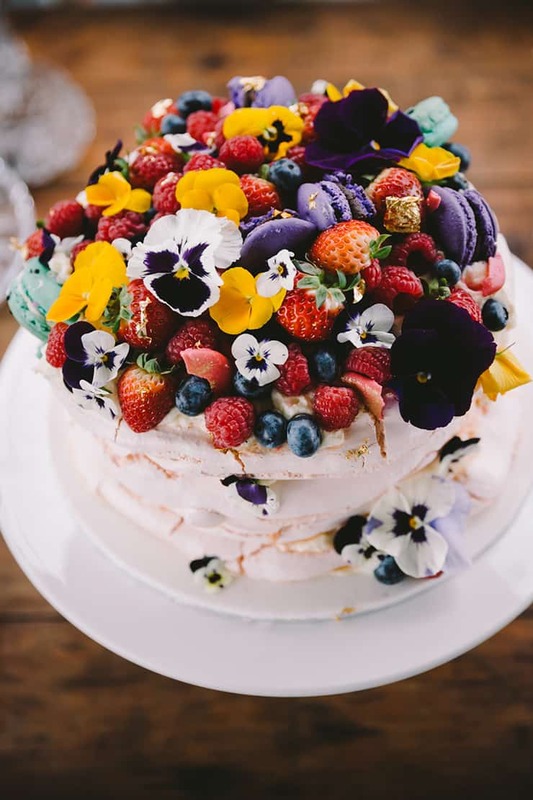 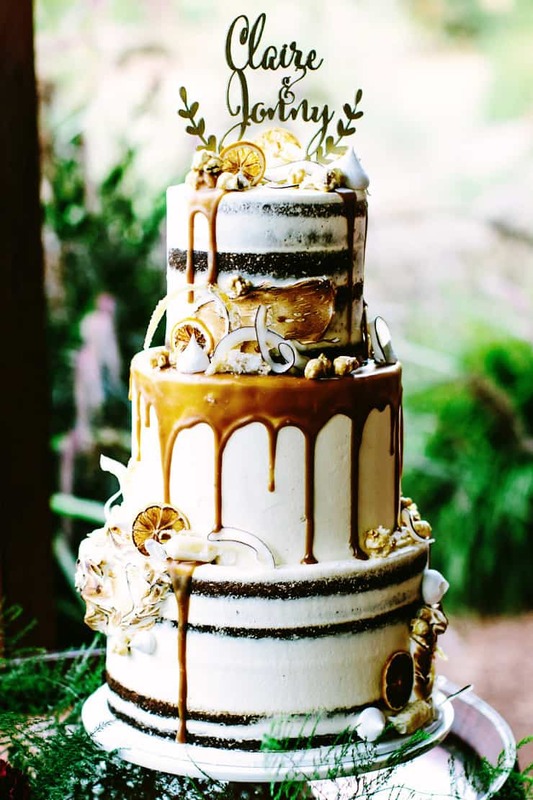 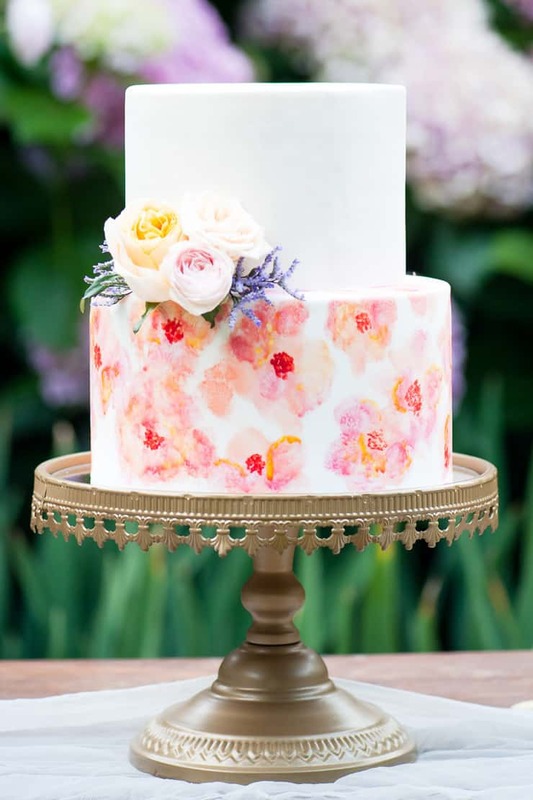 Check out these 14 Amazing Wedding Cakes to Tantalise Your Tastebuds.